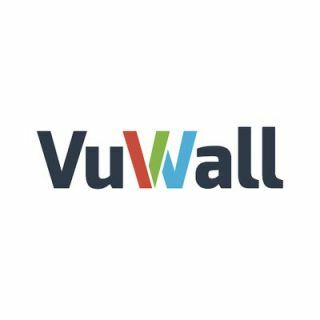 VuWall, provider of video wall and display management software, has appointed 4Media Solutions as its strategic consultant and manufacturer's representative for the entire U.S. market; the move comes as the company consolidates its activities in the United States. “With the fast pace of change in the market, we needed a local presence to better understand and anticipate the specific needs of the U.S. market, and the strategic approach of 4Media Solutions will definitely help us be more responsive to the requirements of our U.S. customers,” says Paul Vander Plaetse, president of VuWall. 4Media Solutions is an AV/IT strategic consultant and manufacturer's representative. 4Media specializes in representing AV/IT manufacturers who offer products and solutions to the corporate, education, and government markets. Via 4MediaSolutions, VuWall’s full product offering will be available in the U.S., including video wall control and calibration, TRx display network management, CoScape presentation systems, VuScape controllers, and low latency encoders and decoders with 4k capability.